We are now just a few days away from February! I'm excited for the month of Valentine's Day...and to be even a bit closer to spring and the end of winter. :) But first, I thought I'd share about my reads from this month! I rated all except a couple of the book 4 stars. I gave P.S. I Like You and Maggie's Song 5 stars. So, they're all great stories! The nice thing is that I'm mostly at a point where I'm reading what I want to read. I still have some books I was given with the hope or expectation that I would review them, but not so many as I used to have. And I've been going through my shelves, picking out titles I don't really think I'd like or want to try. If I start a book I'm not obligated to read and don't want to finish it, then I typically remove it from my shelf (as well as on Goodreads). 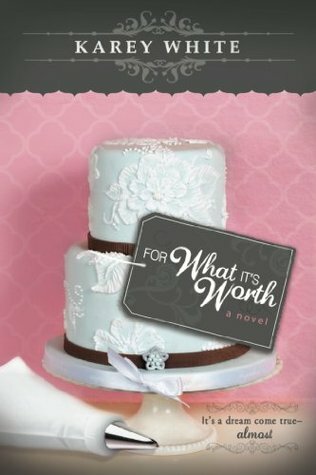 Karey White's stories are so readable, filled with must-see locations and sweet adventures! It was a lot of fun to immerse myself in the world of a wedding cake business, from its beginning to its booming success. The recipes in these chapters (not just pertaining to cakes!) are enticing, and some definitely seem worth trying. I loved the mention of Victoria, British Columbia, as well; my family and I have made a lot of delightful vacation memories there. All in all, a sweet, gently romantic reading experience. 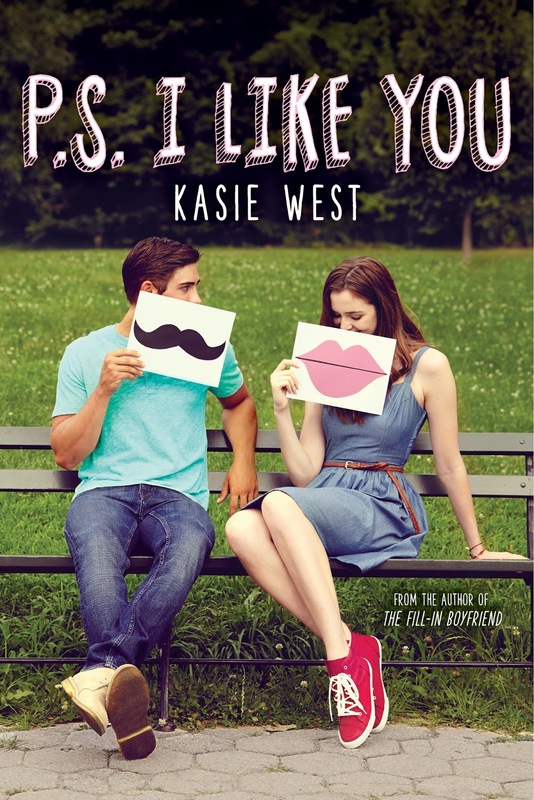 This is the second Kasie West book I've read, and it's definitely my favorite of the two! (The other being The Fill-In Boyfriend, which was still good!) This one has an engaging high-school plot that keeps each chapter interesting, great characters (including a fun family and a more-than-meets-the-eye hero), and a lot of sweetness. I loved the letters between the hero and heroine, of course, but I also loved the heroine's interactions with her little brothers and the way this story promotes forgiveness, character growth, and supportive love. This is one of those short-but-sweet ebook novellas! 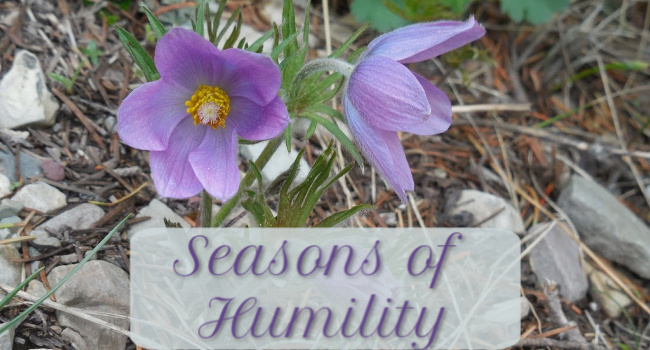 I enjoyed that the story covers a guided outdoor trip in Arizona—showcasing Karey White's great descriptions. (I love the locations and activities she chooses to feature in the stories I've read by her.) 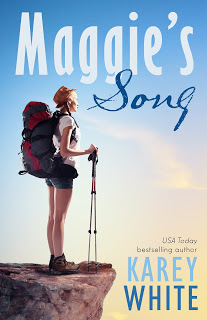 Maggie's Song doesn't include any super exciting plot points, but the characters are endearing and the backdrop inviting. There's a scene toward the end that's very clever and cute. :) I don't want to ruin the surprise meaning behind the title, but I will say that I absolutely loved and appreciated the reference. 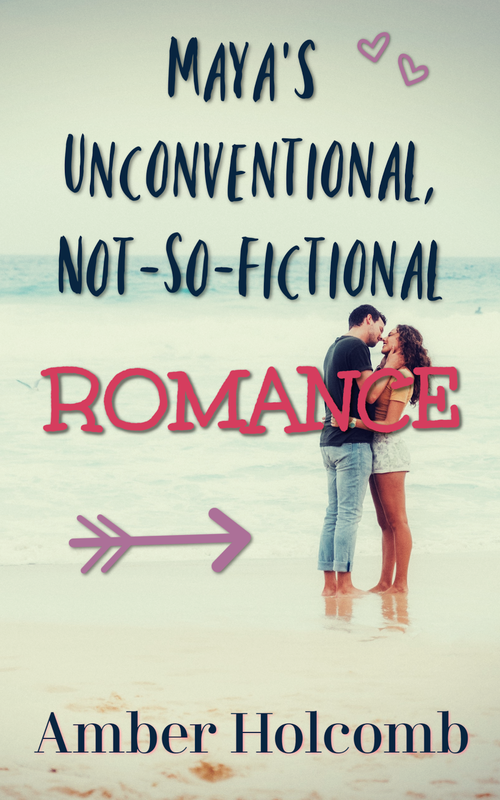 Just a little, adorable story about being brave when it comes to romance!